Entertainment at its peak. .
Chocolate City Group this morning, at an earlier announced press conference, unveiled two music labels Super Cool Cats and JagzNation as record label imprints under the popular Chocolate City Music label; becoming the first African record label to follow in the footsteps of international heavy weights such as Universal Music and Sony Music Group. 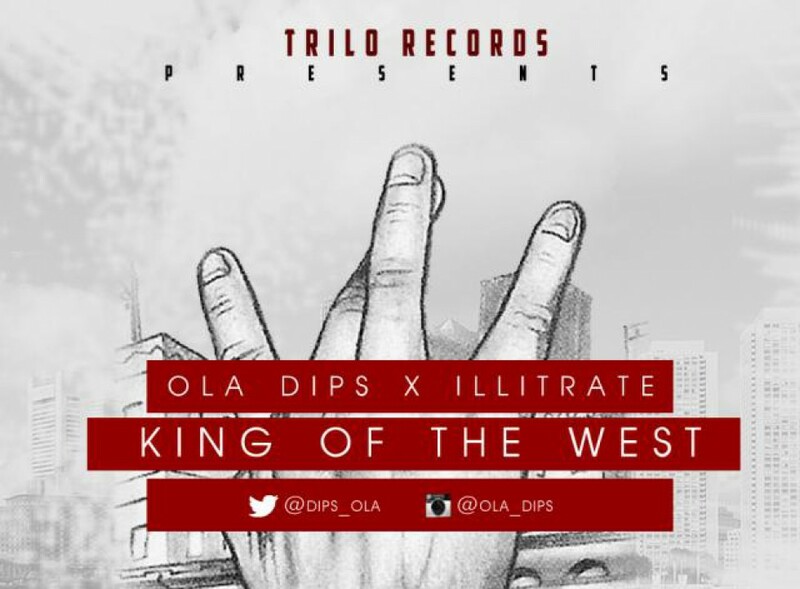 The two labels are owned and headed by Ice Prince and Jesse Jagz respectively. 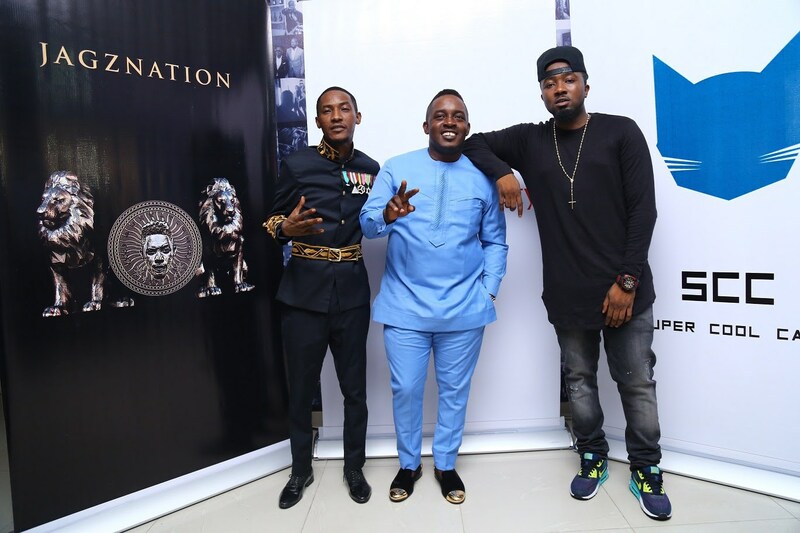 Arguably the most powerful record label on the continent and now the most structured; Chocolate City Music CEO – Jude “MI” Abaga, answered the questions of an impressive gathering of press men and tackled live questions from fans on social media who were keen to know how the relationship between Chocolate City Music, Ice Prince and Jesse Jagz would unfold going forward. The press were eager to know about the breaking away of two of the most popular artistes on the label, to which M.I replied by saying it was not a destruction of Chocolate City, but an investment in the two new imprints towards building an empire emphasizing that this announcement has been in the works for months and it is easier for both prolific artistes to keep up with the pace of their creativity when under their own independent labels. According to Ice Prince “Super Cool Cats is beyond a music label, as we are already working with fashion designers, video directors etc. ; it is in fact a full platform for different expressions of the arts” He also mentioned that he is already working on an urban line with Seyi Sanusi popularly known as “Sneaker Boy”. Jesse Jagz was cool, calm and all smiles as he told the press that being an artist under a large label limits his creativity, but that having his own record label gives him more creative freedom and control on his content. MI, who gave an illustration of the relationship between Aftermath Entertainment, Records, Shady Records and G Unit Records, encouraged the press to do more research on music labels globally to find out how well structured and diverse they all are. He also responded to a question that he is still a recording artiste and has been in the studio working on new singles and an album to be released very soon. M.I wrapped up the conference by responding to a fan tweet about Milli’s exit; explaining that the rapper was not dropped from the label, but left amicably and that Milli will be in the best position to answer about what he is up to now. With the press conference anchored by Ehiz Okoeguale of MTV Base, the record label was able put to rest rumours about an ugly spat with Ice Prince, and gave fans and industry watchers information about the various upcoming releases and events from the Chocolate City family to look out for. 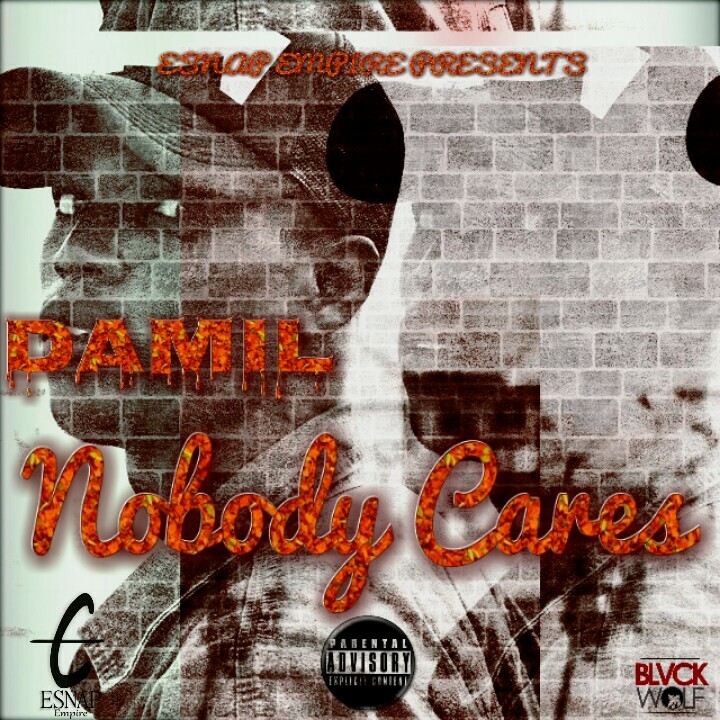 The Esnap Empire’s King Is Back, After dropping Getting Money Featuring FUTA’s finest acts Super Wozzy, Dunxon & Tee W. Rapper, Damil decided to drop this new joint titled Nobody Cares. Mixed & Mastered by BrayneZee. 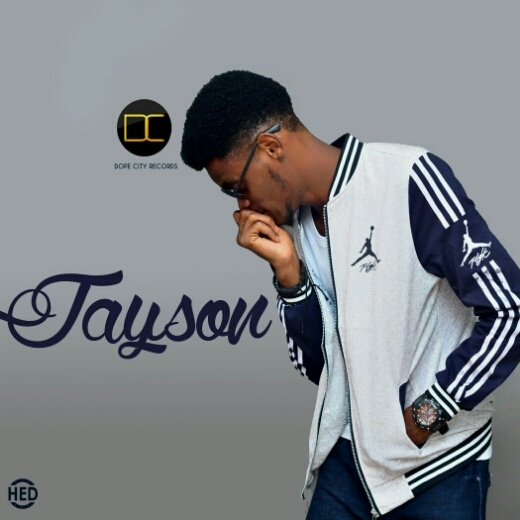 Jayson (@j.a.y.son), Dope City’s new act, has finally dropped his debut single, titled “Don’t You Let Go” produced by the lightening producer, Shazam. 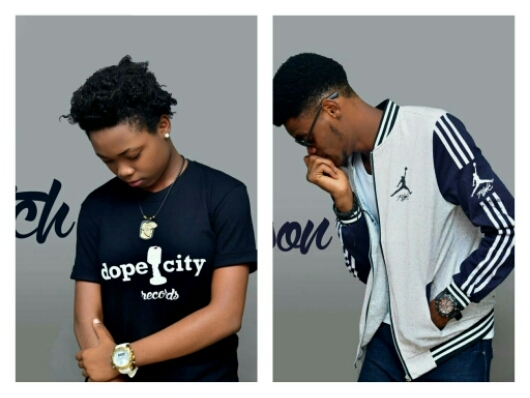 Dope City Records Unveils Two New Acts! 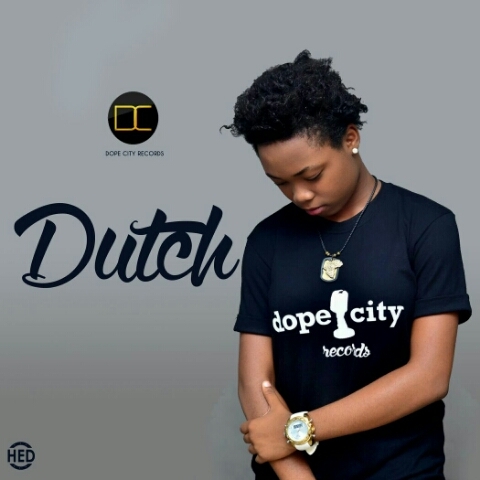 Dope City Records would like to introduce their 2 new artistes to the public. 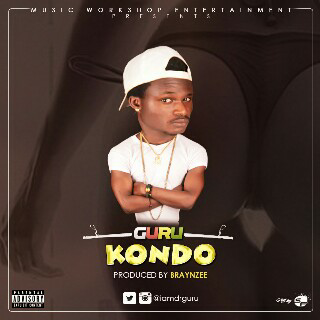 In the past few weeks, the label has put so much effort in pushing their artistes forward having 2 of their artistes release 2 solid jams. Like most people will say New Kids On The Block, Dope City’s got New Kids On The Block! And These Kids Are Fire🔥🔥🔥🔥! Trust Me!! Anticipate Their Debut Singles Under The Label In Coming Weeks!! If Wizkids tweet tonight are anything to go by, it looks like the Young Don has pulled off one of the biggest African music mega-signings in recent memory. Wizkid has signed Ghanaian heavyweights R2bees, Efya and new kid on the block, Mr Eazi, to Starboy Worldwide! He made the announcement immediately after performing at the Vodafone Ghana Music Awards #VGMAs2016, also adding that Paedae of R2bees aka Omar Sterling, is the President of the newly-expanded Starboy imprint. Last week Apple released the latest iteration of its Shot on iPhone campaign. The new?ad was developed for Mothers Day, and features a slideshow of pictures and videos of moms and their kids. Now, a week later, Apple launched the aptly-named websitemomsshotoniphone.com,?which lets you?create a custom version of the ad that has a photo of you and your own mom.